11.19.08 The Augusta Series resumes this weekend with the Fall Quads to be played on Saturday, November 22 at the Ground Round in Augusta. Three rounds at a time control of Game in 75 minutes makes for a pleasant day of chess and you'll even have time to get in a little holiday shopping. Hope to see you there. 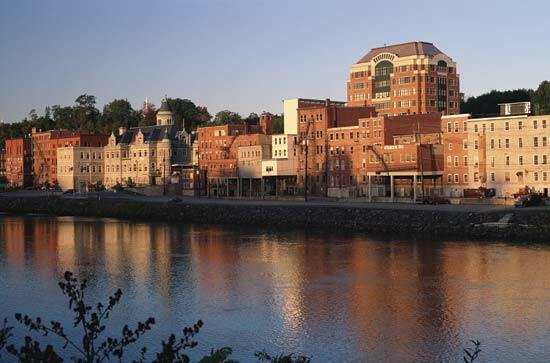 Augusta, Maine will host the MECA Augusta Series Fall Quads.